Offers an in-depth look into the people, technology, and procedures behind popular performances. Offers a rare, behind-the-scenes glimpse at the hard work and details that go into these performances. 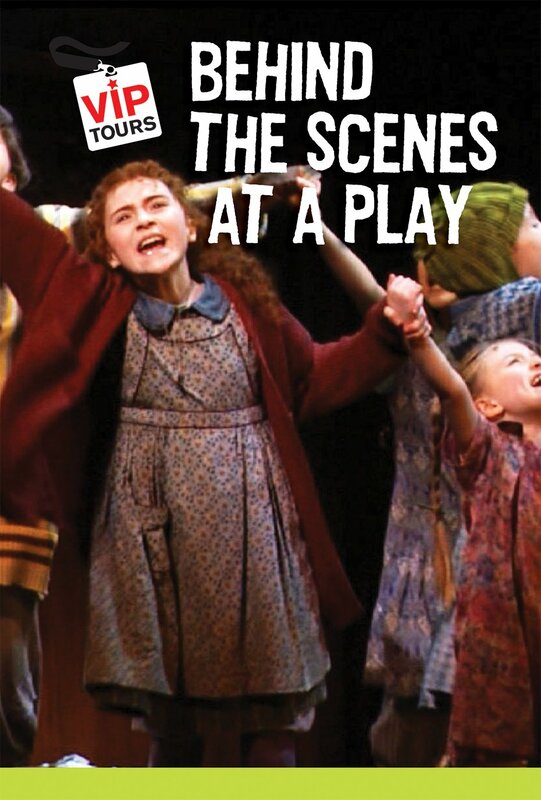 Take an in-depth look at what happens backstage at a play. 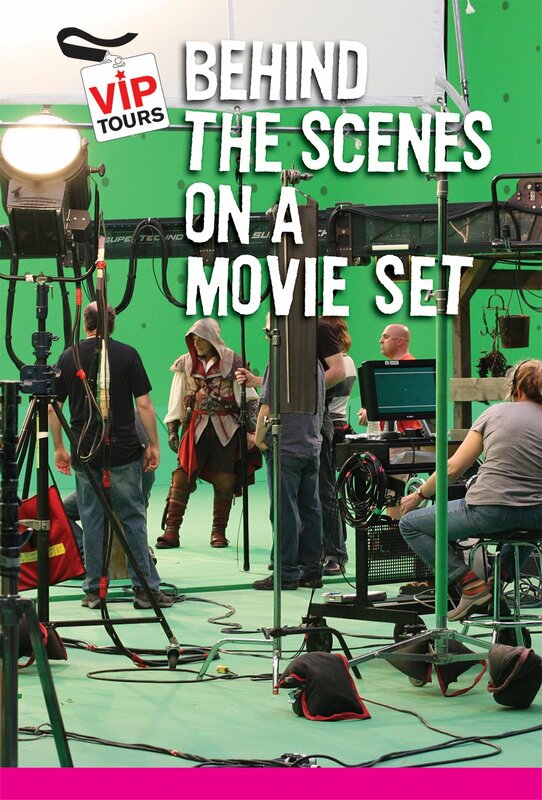 Take an in-depth look at what goes on at a movie set. 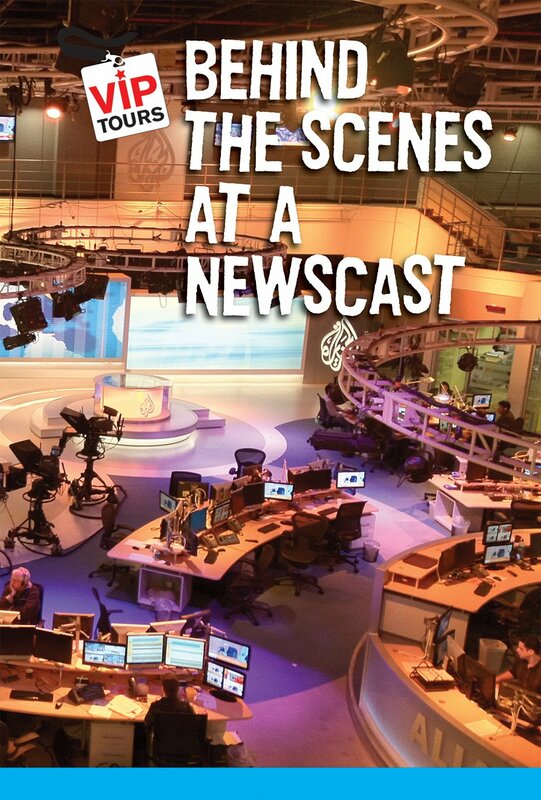 Take an in-depth tour of what happens at a newscast. 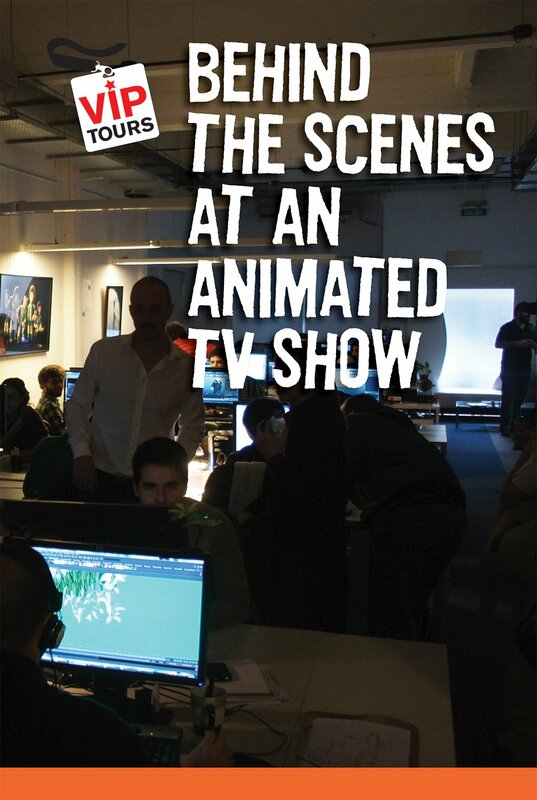 Learn about what goes into creating an animated TV show. 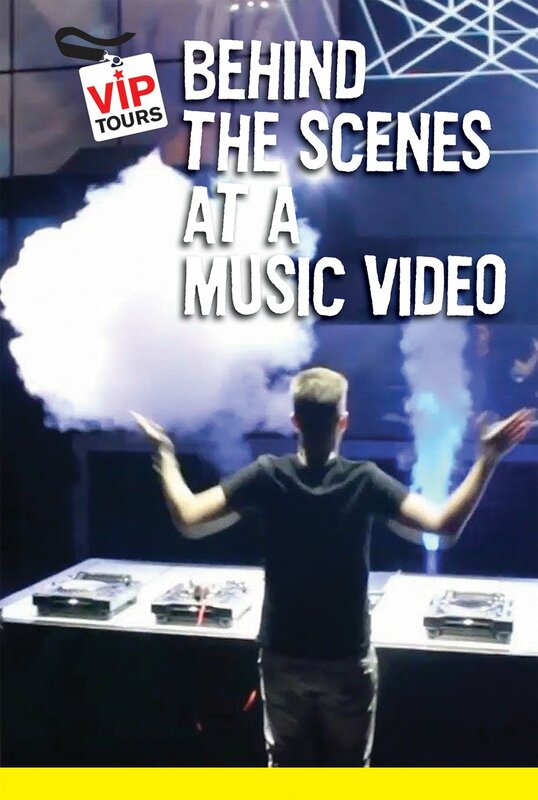 Take an in-depth look at how music videos are made. Series produced for Cavendish Square by BlueAppleWorks Inc. Marketing copy courtesy of Cavendish Square. Visit Site.